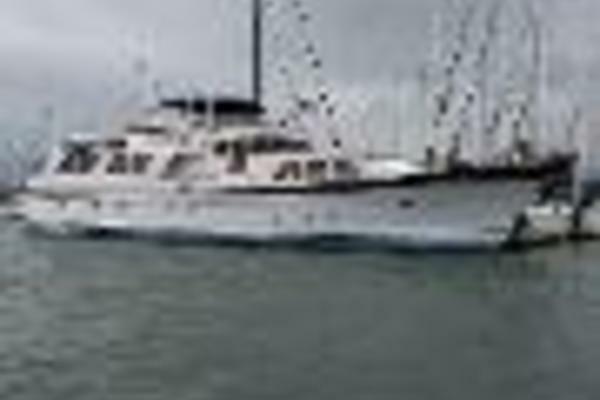 United Yacht Sales New Jersey would love to guide you through a personal showing of this 77' Alden Performance Sailboat 1989. 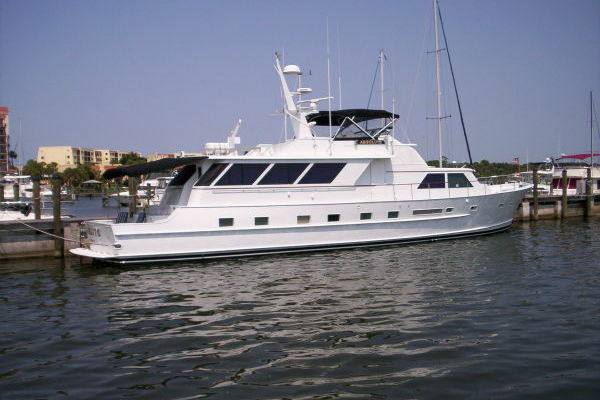 This yacht for sale is located in Unknown United States and priced at $440,000. For a showing please contact us by filling out the form on this page and we will get back to you shortly! Sleeps 8 owner/guests in 3 cabins. Ensuite heads and showers. Crew accommodations for 2 (V-berth) with head and shower. 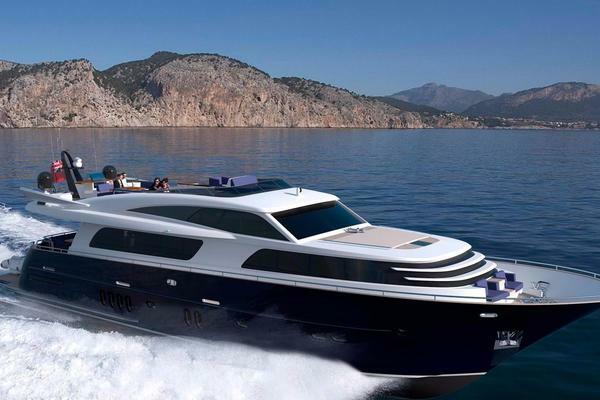 DUENDE’S pilothouse will seat up to 10 guests for alfresco dining. She can be fully enclosed during inclement weather, making for comfortable seating anytime of the year. Master Stateroom: (below deck, aft amidship) The master stateroom is furnished in Danish teak, queen size bed, overhead, indirect lighting. Port and starboard hanging lockers with settee’s located to each side of the bed. Master bath is to starboard with vanity and chair. Two large and two small hatches located aft. Guest Staterooms: Furnished in Danish teak with upper/lower beds and en-suite head and shower. Main Salon: Enter the main salon from the starboard side of the pilothouse. The salon is carpeted with ¼” recessed carpeting overlaying teak sole all throughout, large windows allowing ample natural light. To port is a semi-circular settee with teak dining table and located starboard are two chairs and table with hi-lo television and VCR. Hidden in the teak cabinetry is the ice maker and liquor storage as well as various electronics. Crew quarters: (forward of galley) Feature a Vberth and ensuite head and shower. May be separated from guest accommodations by closing the door between the salon and the galley. Separate access by hatch and ladder in the galley.